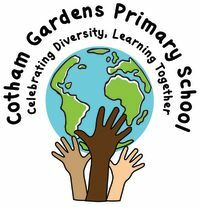 Shine Football Club continues for children from Cotham Gardens Primary during term time. The sessions are based outdoors and provide an ideal opportunity for boys and girls with an interest in football to attend well structured, healthy and enjoyable sessions with an experienced team of qualified coaches. A 'Star of the Term' award (or Day, depending on how many children there are) will presented.